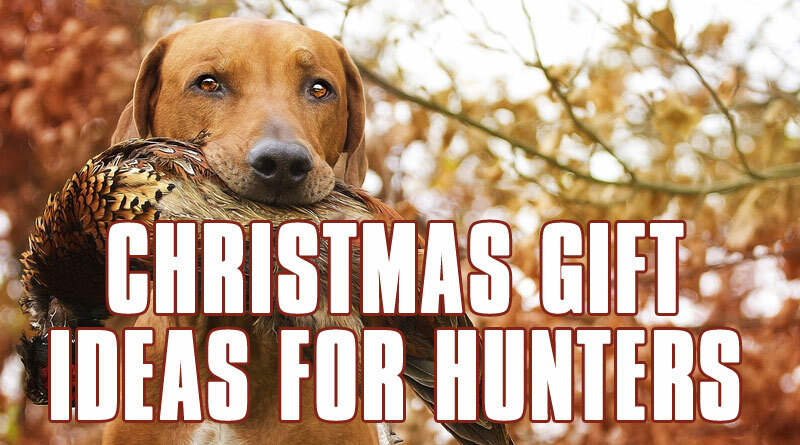 Tired of hunting for the perfect gift for the hunter in your life? American Expedition has scoped out a number of best-selling home decor and gift items that hunters have been enjoying throughout the entire year. From sculptures to clocks, to stuffed animals and blankets, our catalog is sure to have the gift you’ve been searching for. This regal sculpture is the perfect gift for the pheasant hunter. Hand-painted with a realistic, metallic finish, this sculpture looks great on cabin mantels. Stop wasting time trying to think of the perfect gift for the hunter in your life. We’ve found it for you already. This beautiful handcrafted regulator clock is made from solid hardwood with a hand-rubbed oak finish. This is the perfect gift for the dad who loves his sleep. Well-made and funny, dad will love to display this sign in his bedroom. We love celebrating a successful day in the deer stand with a glass of wine. And we love our deer hunter wine bottle holder even more. The carved duck decoy is a timeless gift for both duck hunters and lovers of classic American folk art. This decoy is made of solid pine and hand stained. The included stand is great for displaying on the mantle. Display that buck like the trophy it is. Decorated with a scoped rifle and rifle shells, this picture frame is a fun and unique gift that will help hunters commemorate a favorite hunt. Give a gift from another dimension! This three-dimensional metallic wall art is one of the most popular pieces of art from American Expedition. Laser cut from 18-gauge steel and rust-resistant, this gift can be displayed outdoors and indoors. Functional gifts are the best gifts, and this shotgun lamp serves as both a thoughtful present and a gorgeous piece of home decor that will definitely be appreciated for years. The young hunter in your family will love this super soft reminder of his or her first time hunting. This adorable fawn is made from the softest plush material and will quickly become a favorite toy to cuddle with. Looking for a unique stocking stuffer that will actually be used? You can’t beat this neat pen shaped like a .50 caliber round. Who doesn’t love blankets? This yellow lab woven blanket is both functional and beautiful, and will look great displayed on the back of the couch when not in use. This metal deer silhouette wall decor provides a modern touch of rustic class to any home. At nearly 21.5″ x 22.5″, this piece is strong and stable without being overwhelming.